A great way to satisfy your salty, spicy craving with some crunch! Loaded with fiber and protein. 1.) 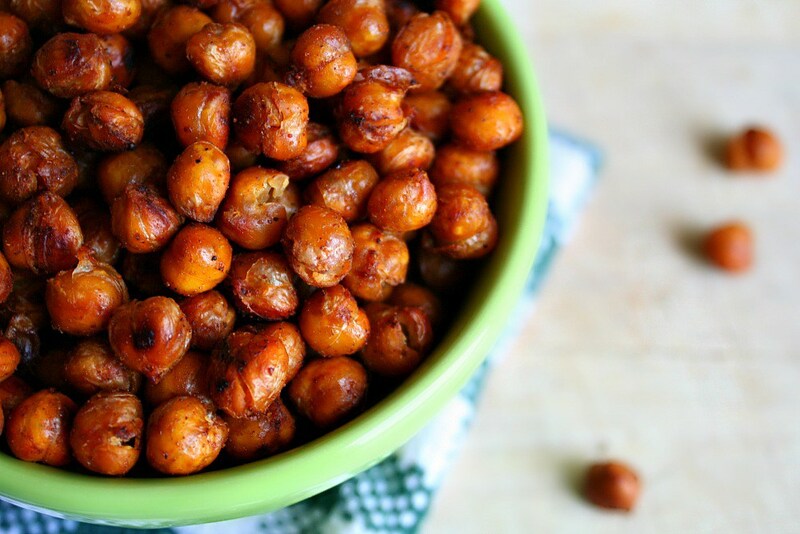 In a large bowl, cover the chickpeas with water enough water to be at least 2 inches above the chickpeas. Soak overnight at room temperature. 2.) Preheat oven to 400 degrees. Drain the chickpeas. 3.) Add vinegar, salt, chili, and oil to the chickpeas and mix. 4.) Bake for 60 minutes, mixing every 15 minutes. 5.) Let cool completely before eating.